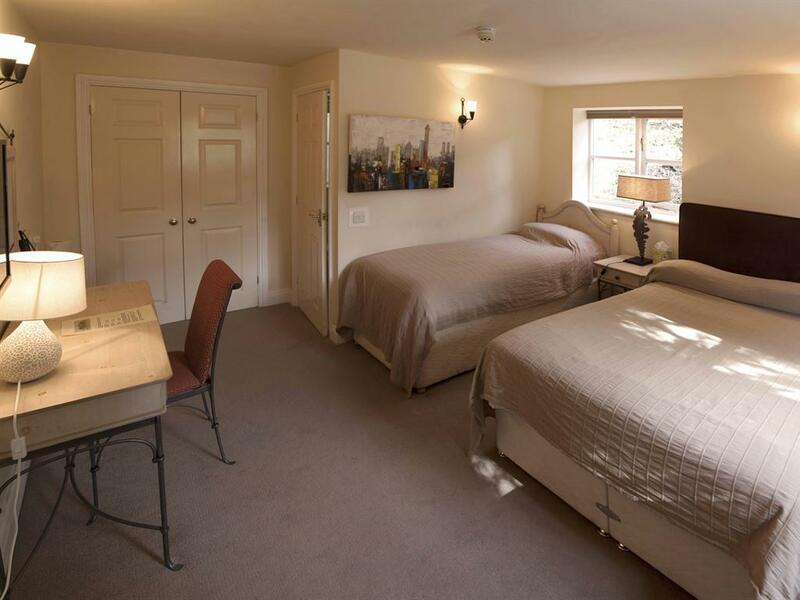 We have 5 double ensuite rooms, 3 of which have king size beds. 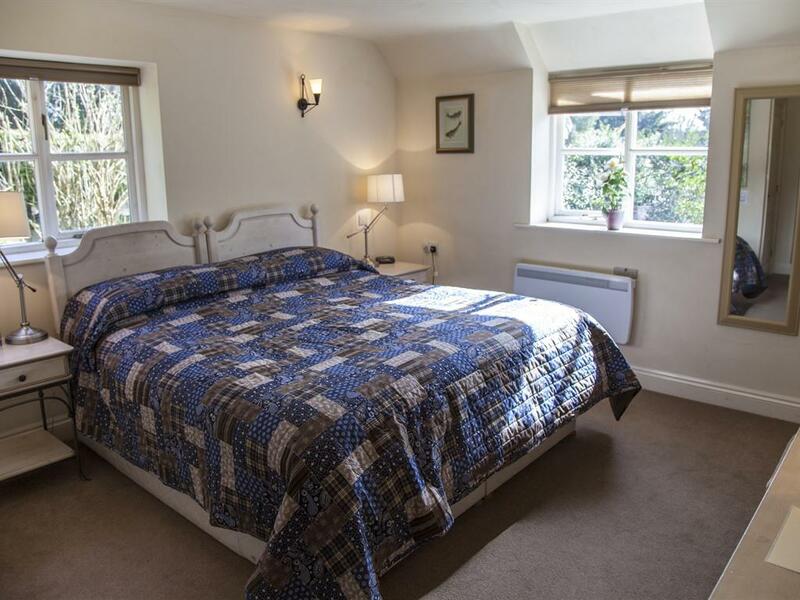 We have eight en-suite rooms, available all week, for short and long terms stays. Our rooms are designed to feel cosy, luxurious and welcoming, suited for weekend breaks away, holidays and also business. Each room has en-suite and tea and coffee making facility. Also each room is equipped with Freeview television and complimentary wifi access. Also included is a full English breakfast with plenty of tea, coffee and fruit juice. A larger family room with a double and a single bed. 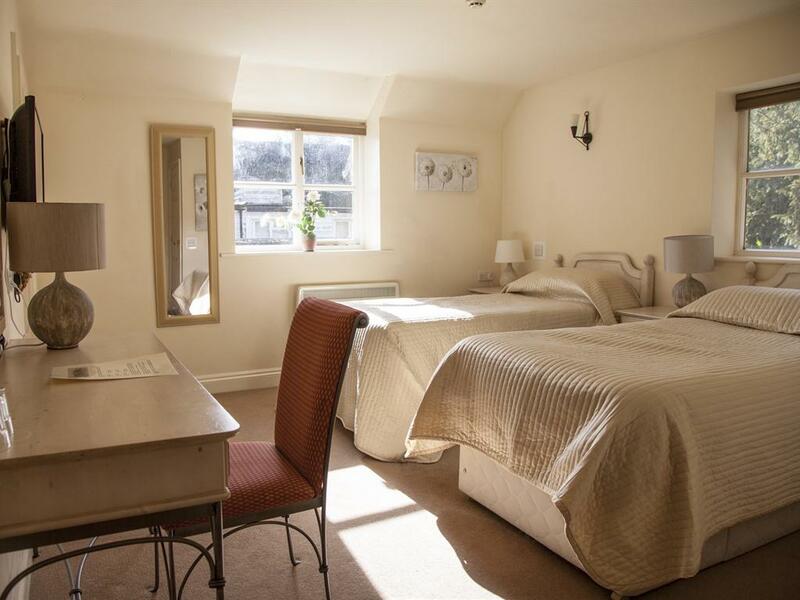 We have eight en-suite rooms, available all week, for short and long terms stays. Our rooms are designed to feel cosy, luxurious and welcoming, suited for weekend breaks away, holidays and also business. 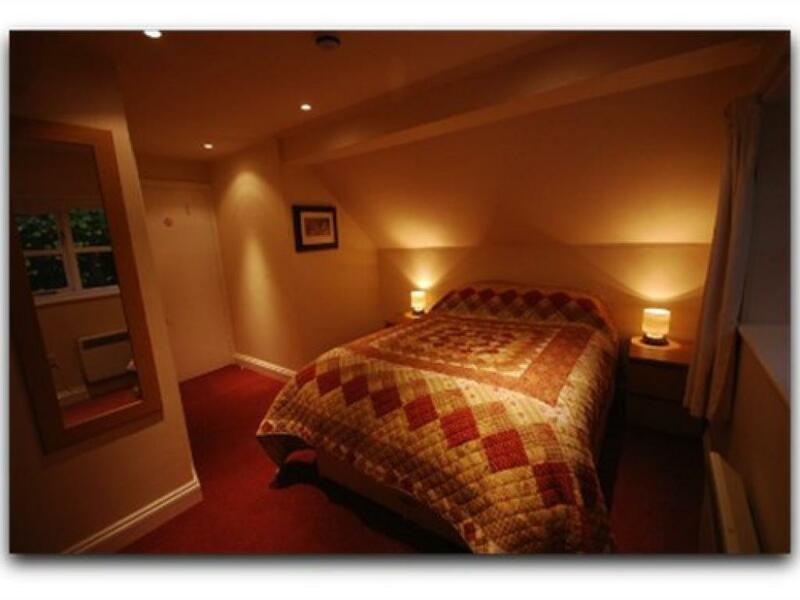 Each room has en-suite and tea and coffee making facility. Also each room is equipped with Freeview television and complimentary wifi access. Also included is a full English breakfast with plenty of tea, coffee and fruit juice. The Hatchet Inn is a picturesque thatched pub, dating back to the 13th century. It sits nestled away amongst the small group of villages known as The Chutes. The Hatchet resides in Lower Chute, near the town of Andover, amidst idyllic countryside on the Hampshire-Wiltshire border. The Landlord, Jeremy Mckay and his staff offer superb food in the bar and restaurant and a wide selection of traditional ales and fine wines, together with a friendly and attentive service. 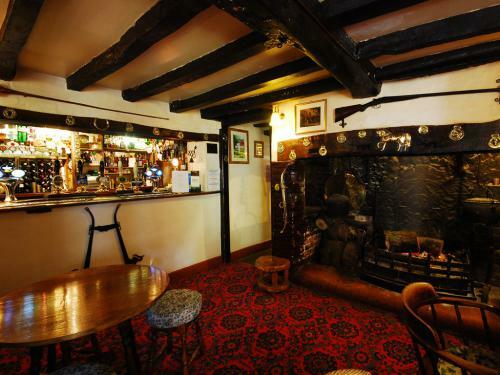 We also offer accommodation, we welcome you to come and relax and enjoy our warm and comfortable surroundings. 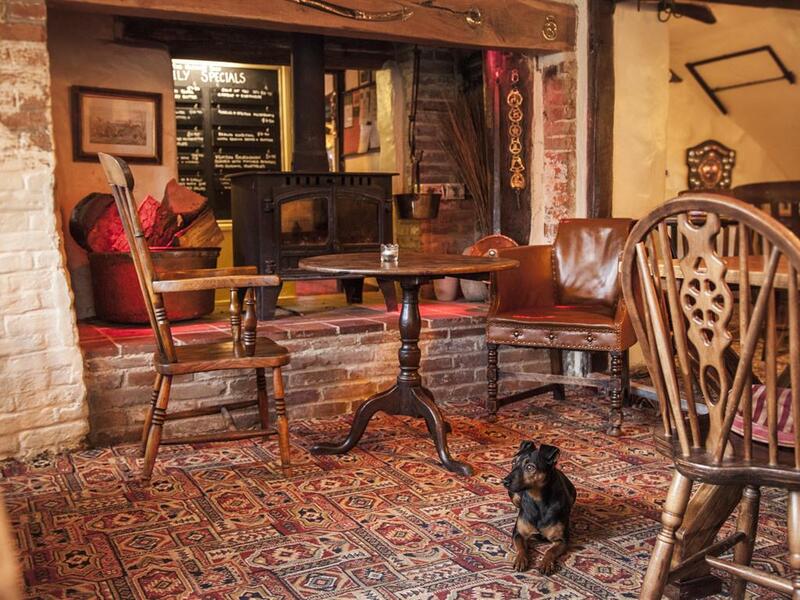 Our comfortable and friendly restaurant offers superb home cooked food ranging from Warm Goats Cheese Salad to Rack of Lamb with Red currant Sauce. 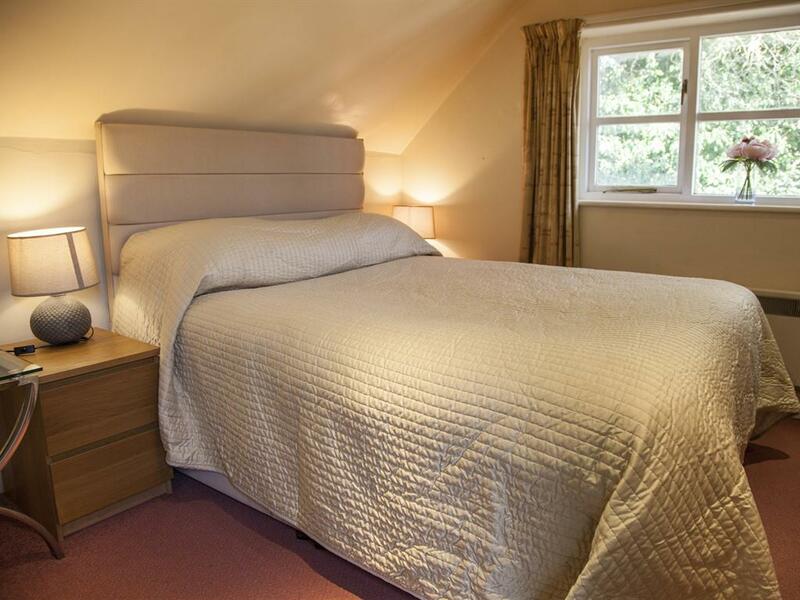 We have eight en-suite rooms, available all week, for short and long terms stays. Our rooms are designed to feel cosy, luxurious and welcoming, suited for weekend breaks away, holidays and also business. 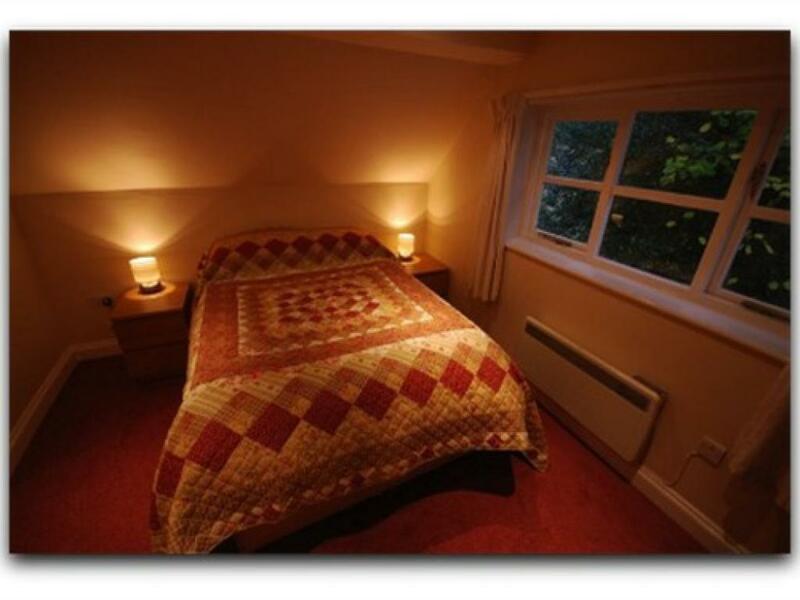 Each room has en-suite and tea and coffee making facility. Also each room is equipped with Freeview television and complimentary wifi access. Also included is a full English breakfast with plenty of tea, coffee and fruit juice. 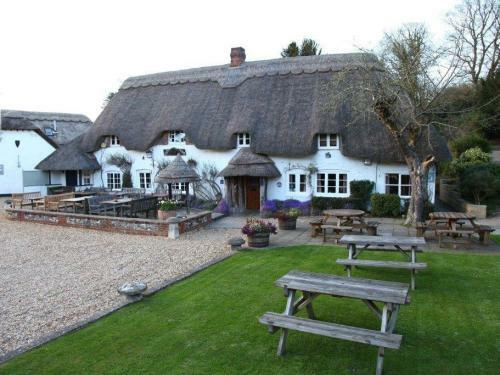 Andover is an attractive market town in the north of the beautiful Test Valley in Hampshire and has a rich heritage dating back to Saxon times. For walkers and nature lovers, don’t miss the lovely Test Way walking trail or the Hawk Conservancy Trust and its 150 different birds of prey. Wheelchair accessable ground floor rooms available. 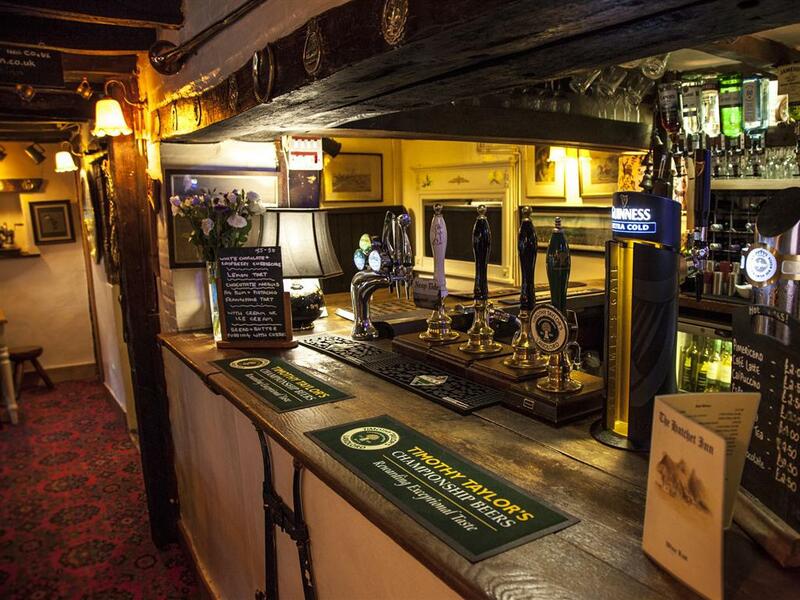 Bar and dining areas all on same level, main entrance has small elevation to door as opposed to steps. Trains are twice hourly directly to & from London Waterloo with a journey time of only 1 hour 10 minutes.